Andrew has spent over 15 years in the automotive sector working in sales and marketing, operations and data analytics. He is the motivating force behind a team of skilled remarketing staff who head up our automotive marketing programs. 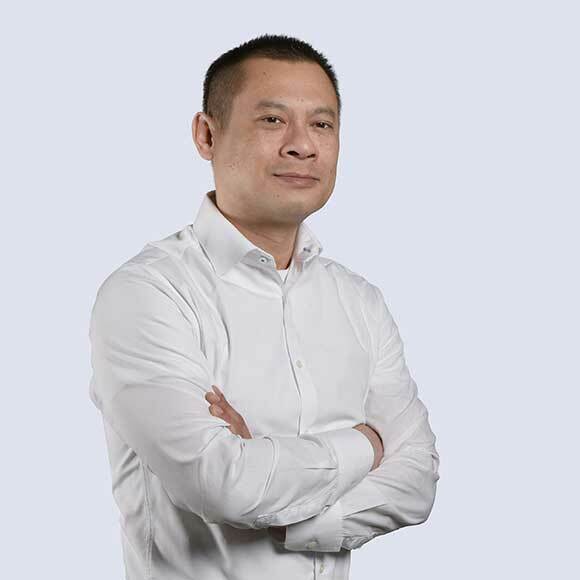 He combines creative thinking with strategic insight to identify unique opportunities that grow our client brands and deliver exceptional customer experience. Andrew enjoys documenting his travel experiences through photography, and renovating his home.